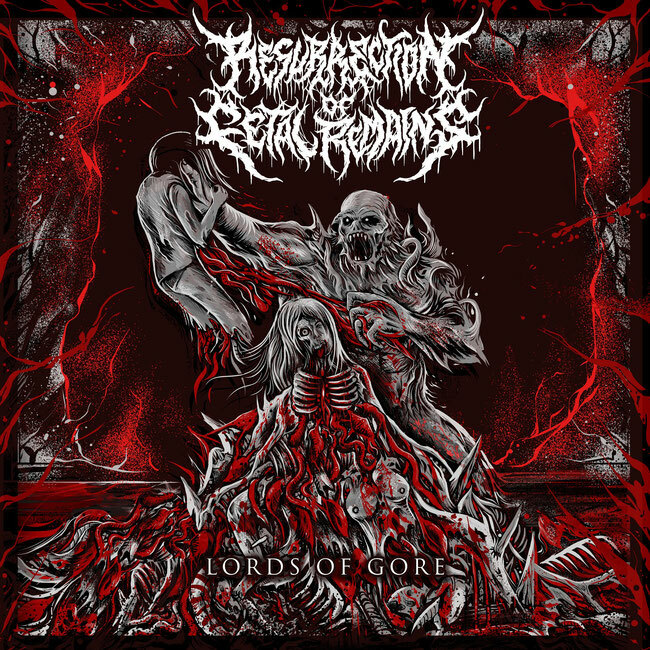 South African Death Metal band Resurrection of Fetal Remains released their debut EP "Lords of Gore". The EP was recorded in Sadistic Embrace Studio and mixed/mastered by Theo Durand and Johan van Zyl. Resurrection of Fetal Remains was formed in 2016 in Middelburg, South Africa by Theo Durand (vocals), Desmond Cook (drums) and Wean van Vreden (Guitar). Soon after Karienus Janse van Vuuren joined the band as the second guitarist and the lineup was completed.